Only 2 weeks left until the date our product will be released on Amazon. On this occasion, we are giving 25 shocking 90% off discount code for users who pre-order our products. 2. Tag 4 Friends in a comment below. 20 lucky fans at random will win this prize! 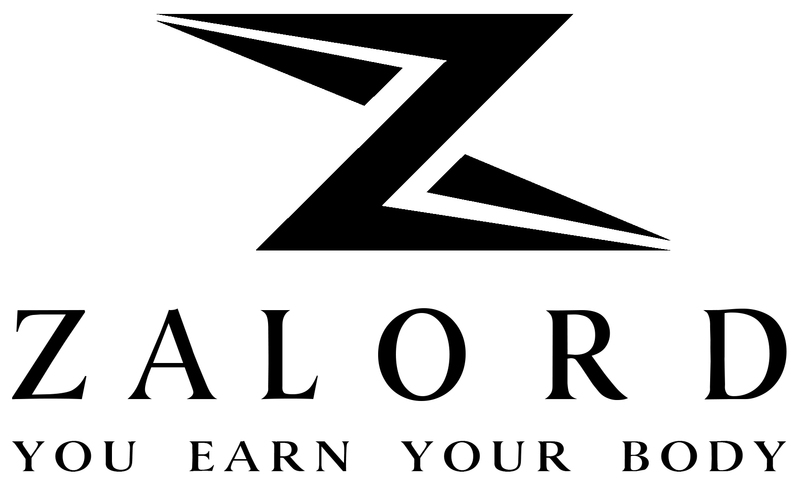 The lucky winners will be contacted on this post, at 9th of August #ZALORDEARLYDEALS! 3. Comment and tag 4 people that may like the wrist wrap. We are posting this for people who can not screen capture the pic on Instagram to repost. Be sure to enter now for a premium wrist wrap (original 18$) for just 1.8$. 5 lucky winners will be selected randomly. Good luck!